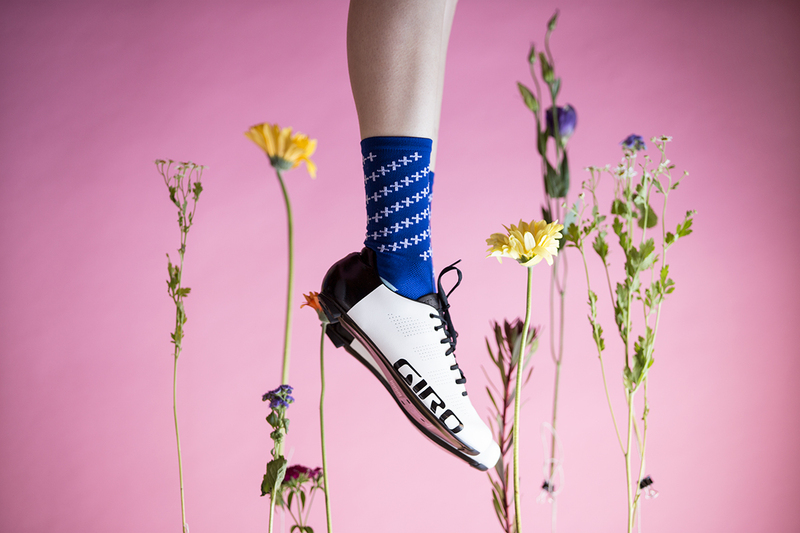 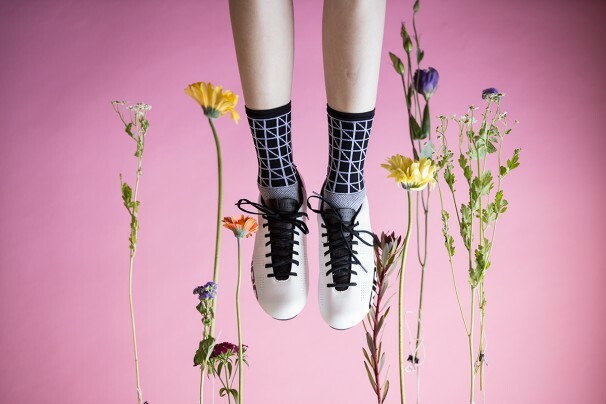 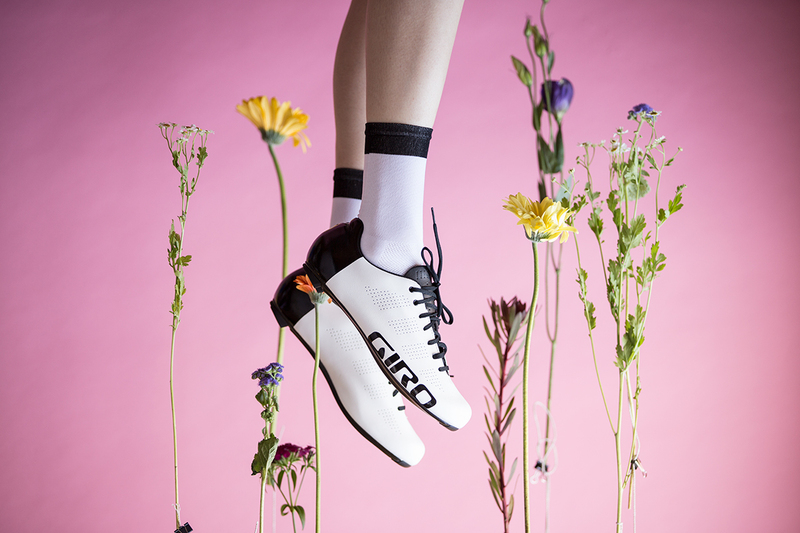 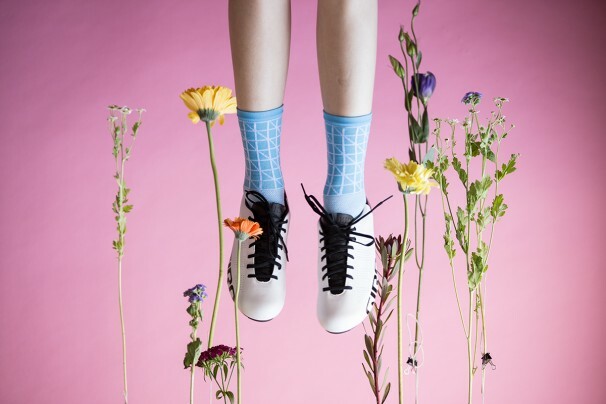 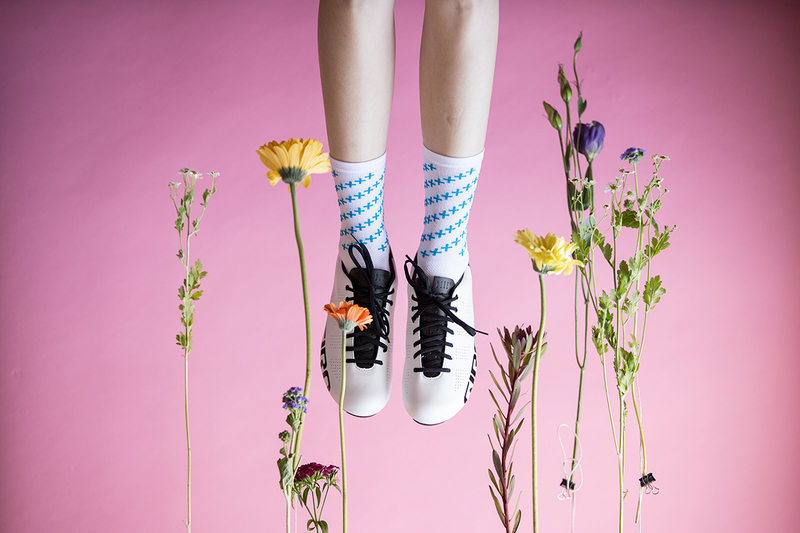 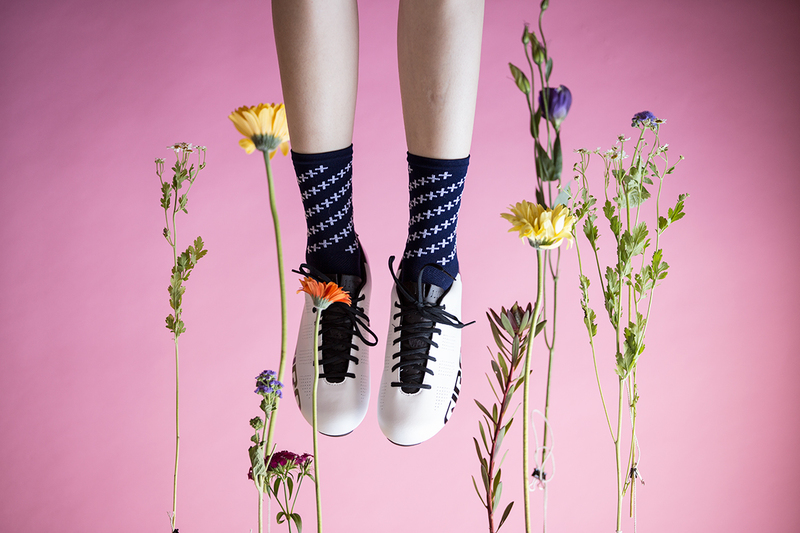 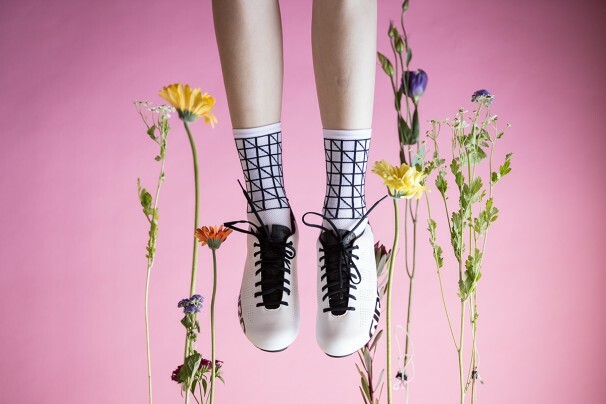 A series of photos about Some shoes, some flowers and some socks. 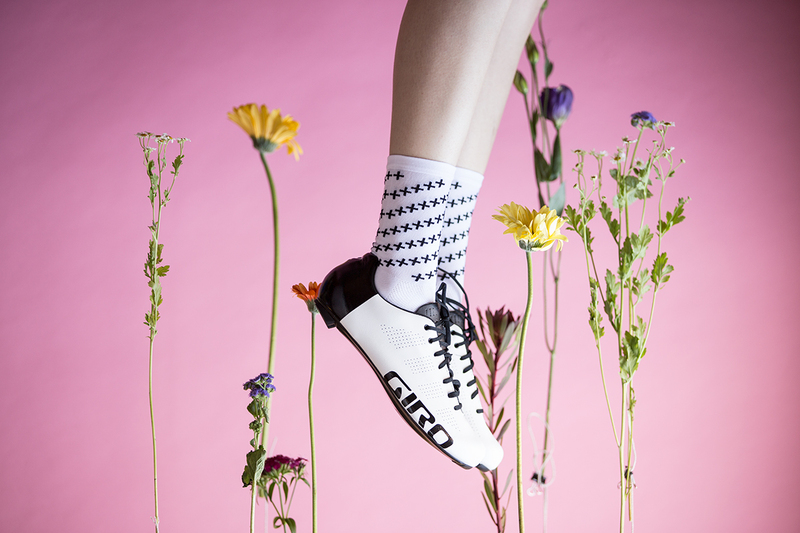 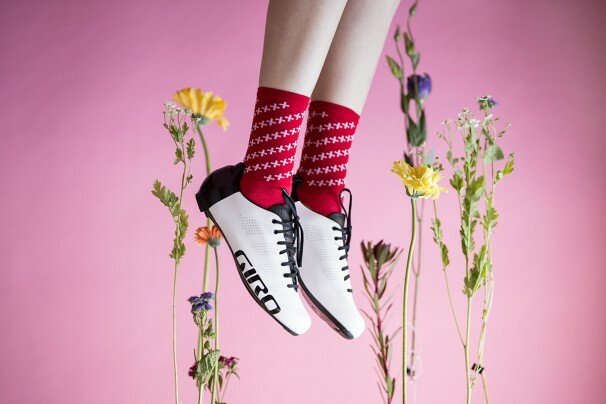 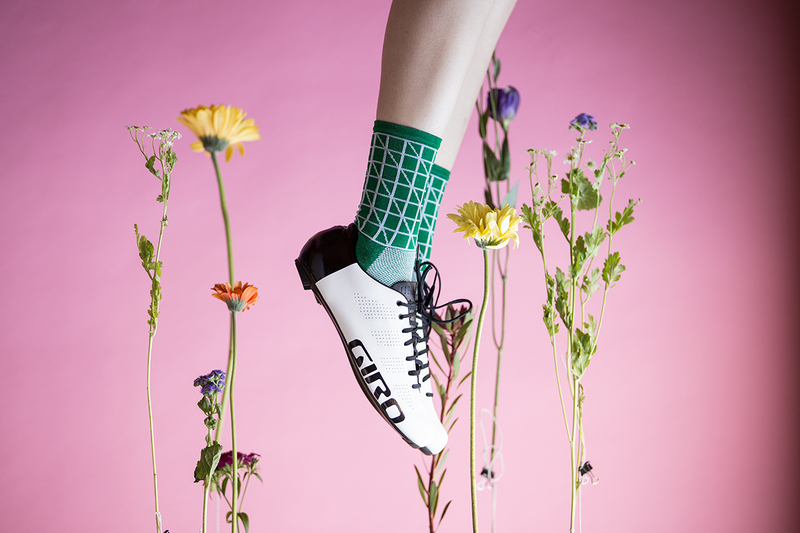 If anyone can lay claim to being the “it” shoe it is the giro empire. 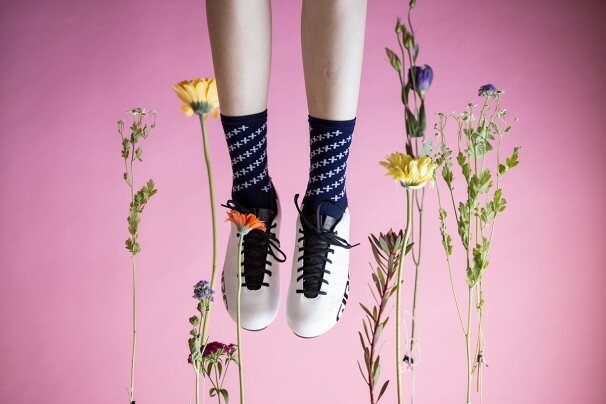 Flowers have always been the “it” plant as far as TSH is concerned. La Girafe Sportive Socks are about as “it” as “it” can be.